Dartford Social Club are holding a Charity Quiz Night on Friday 19th Oct. 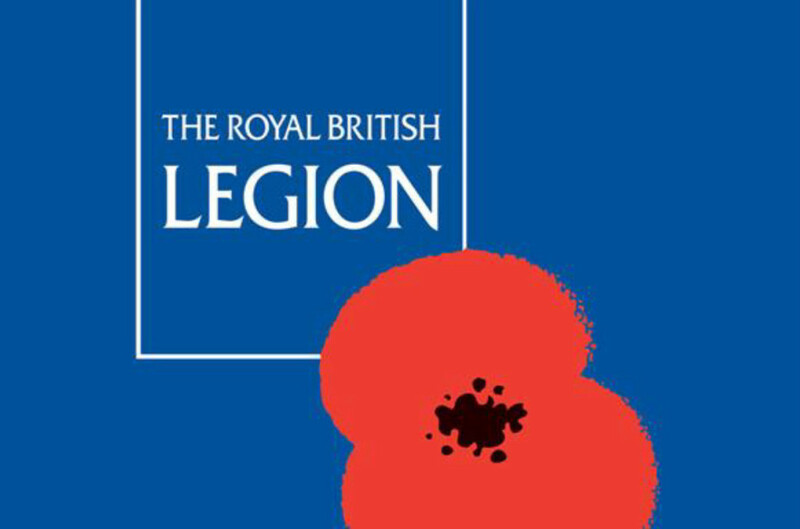 The night is a fund raiser for a Sky Dive with proceeds going to the British Legion. As well as a Quiz, there be a round of bingo, raffles & food available! To enter the Quiz, it’ll be £2 per person. If anyone wishes to donate raffle prizes, they will be gladly received.